That might be about to change, though, with the release of the 2019 Audi A6. Now available for order in the United States, the current A6 has been upgraded to the point of being a new car; decked-out and ready to compete for the year’s best luxury car. Here are some of the top features of the new 2019 A6, and what makes it so revolutionary. As far as looks go, the 2019 A6 is not too far-off from last year’s model. There are some minor improvements, including HD LED headlights and a sheer chrome line between the taillights, making it just a little more futuristic-looking. 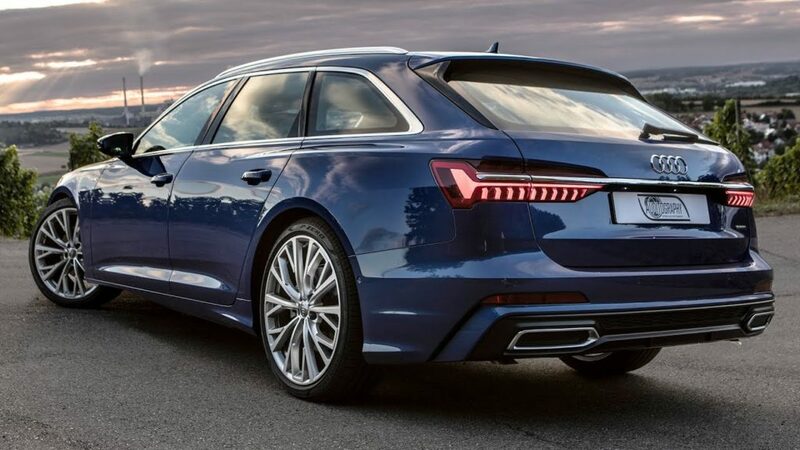 The 2019 A6 C8 is available in fourteen colors, seven of which are new options. As far as the body, the 2019 2019 A6 C8 is about 12 mm wider, 2 mm taller and 7 mm wider than the 2018 model. That doesn’t sound like much, but even the slightest changes make a difference in such a high-performance car. In line with all other modern luxury vehicles, the 2019 Audi A6 is pushing to lower fuel consumption without losing its power and performance. The A6 is a mild hybrid car, meaning it has some features of an electric vehicle while still running on gas. It can coast faster, and for longer distances than older models, so the driver does not need to spend as much time with their foot on the gas pedal, stretching the time between fuel stops. It also comes with a start-stop function that shuts the engine off when the car is stopped, and automatically turns it back on as soon as the car is moving. The 2019 A6 is also about 30 pounds lighter than the previous model. Again, that doesn’t sound like much, but in the long run, it helps to save a significant amount of fuel. Intelligent voice control that allows the driver to communicate easily with the car. 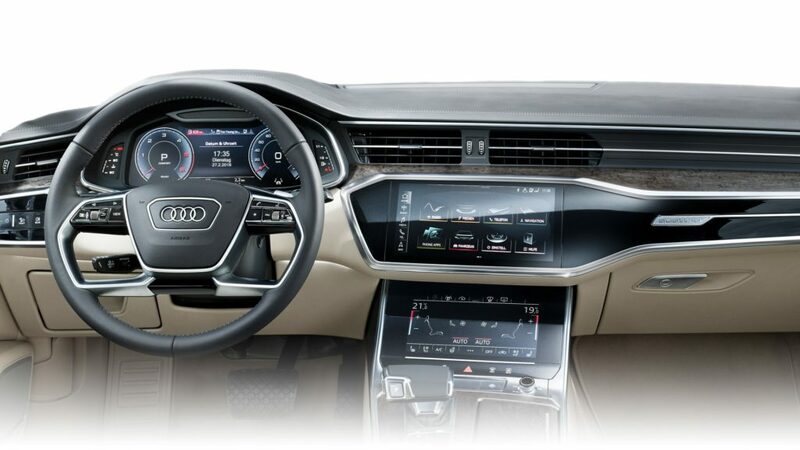 The A6 will understand and respond to basic commands, which helps the driver to be less distracted when they need to change the radio station, call a friend or adjust the temperature. And – let’s face it – a talking car is just cool. Two interior touchscreen displays, one for entertainment, and another for climate and comfort settings within the car. Both screens can be programmed and customized to the driver’s convenience. An advanced, intelligent navigation system that accounts for traffic conditions, etc. The new myAudi app, which will connect the driver’s smartphone to their car. This allows the driver to adjust the settings in their car through their phone; it also provides a more complete navigation process – navigation will continue through the phone even after the driver has exited the car, guiding them by foot or public transport to their final destination. Integrated online services that help the driver to find parking, gas stations or even recommend the best restaurant in their destination city. Driver assistance features like sensitive lane tracking in heavy traffic, assisted parking, automatic braking in case of a collision and even intelligent road sign recognition to help drivers with visual impairments. The Audi A6 is moving closer and closer to an era of fully automated, self-driving vehicles. The 2019 Audi A6, just like the previous A6 models, will be a top of the line performance vehicle. What the A6 has previously been lacking in luxury and new technology it has always made up for with its power and high performance. In fact, the 2018 Audi A6 goes from 0-60 in 5.0 seconds – which is awesome already, but the 2019 Audi A6 kicks it up by a full second, going from 0-60 in 4.0 seconds. 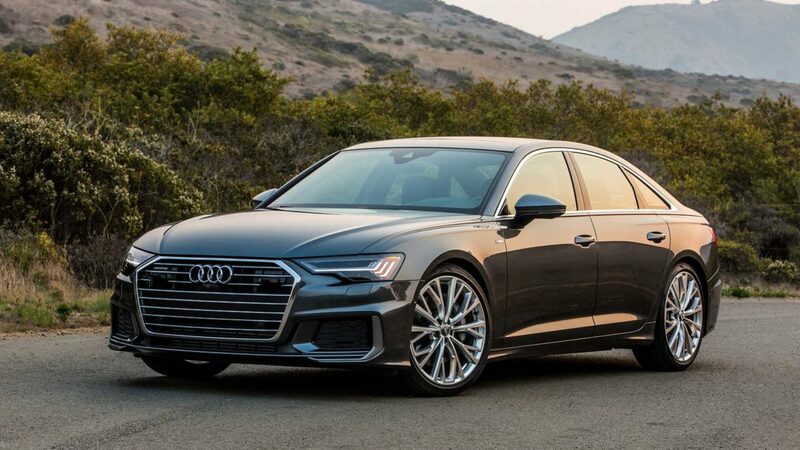 Overall, the upgrades to the 2019 Audi A6 are more than enough to put it in the running for a top luxury car in the US. While in the past it may not have stood up to age-old classics like Mercedes-Benz or BMW, the Audi is still a high class, luxury car. With its newest technological additions, driver assistance, and improved look, the 2019 Audi A6 is ushering in the future of sports cars.